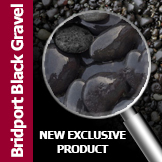 Coral gravel sourced from a licensed and regulated deposit without damaging marine environments. 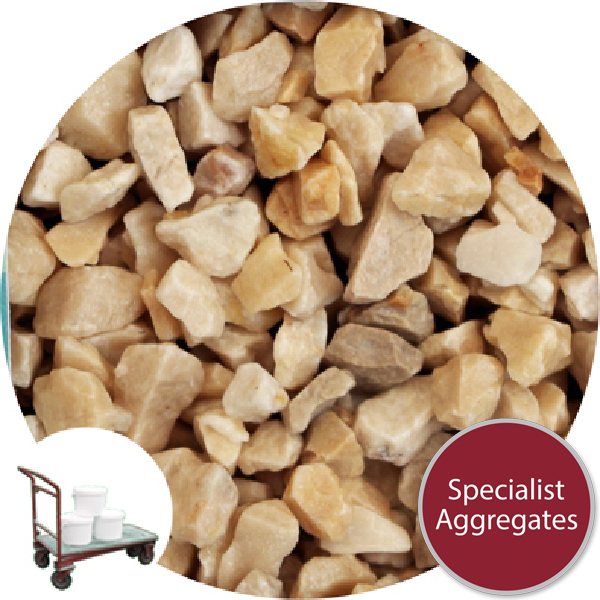 Used by professional and hobby aquariums as a decorative substrate and for pH correction. We have strong misgivings with regard to the promotion of coral based products which have been won from potentially fragile marine environments. 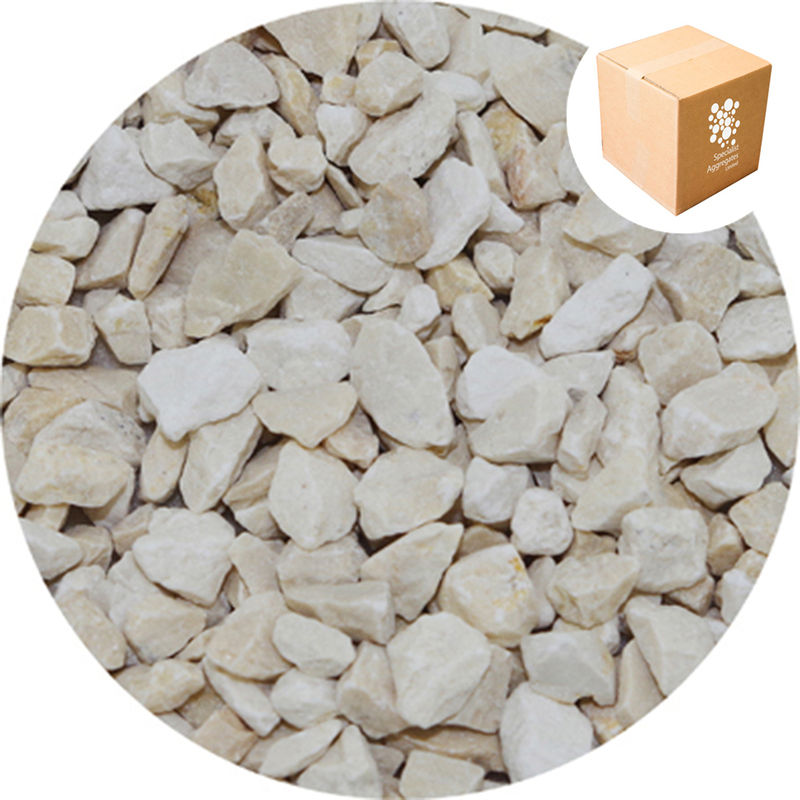 Hence, we researched and located a high quality "look alike" natural calcium carbonate from a licensed European deposit which we are pleased to offer as a coral gravel. 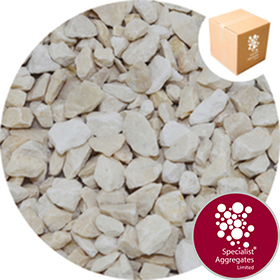 Description & Application: A natural "coral coloured" pure calcium carbonate (CaCO3) gravel for use as an aquarium substrate. Its natural light cream colour is colourfast and suitable for use underwater. We recommend that the product is thoroughly washed in clean water before use to remove fine surface dust. 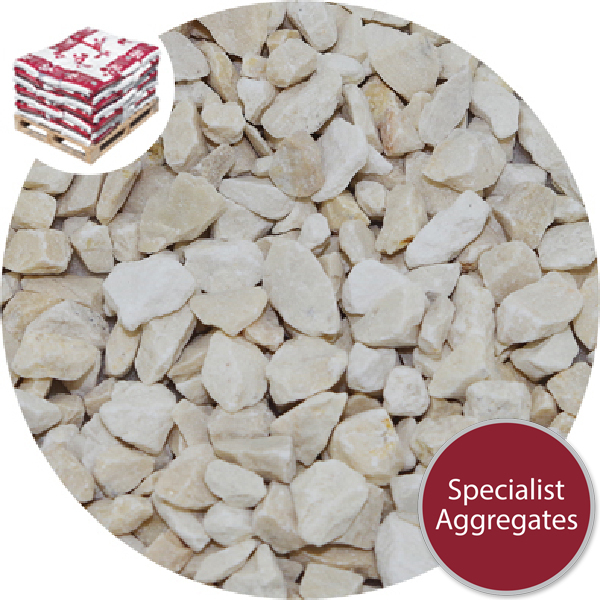 Specify: Gravel - Jura Coral from Specialist Aggregates.